Studying language for personal or professional development can be a rewarding, fun way to improve yourself. 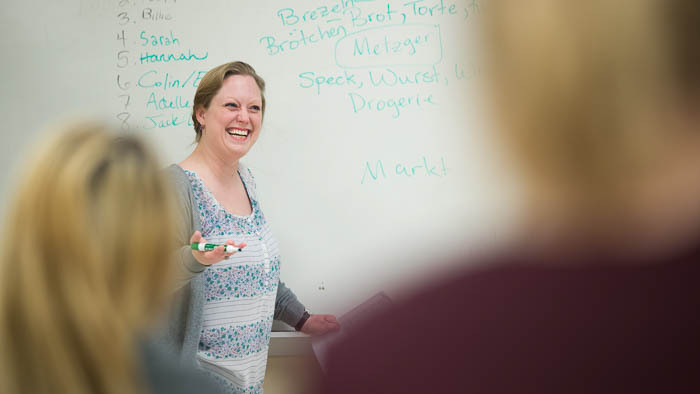 Learn about youth and adult options at the Foreign Language Institute. 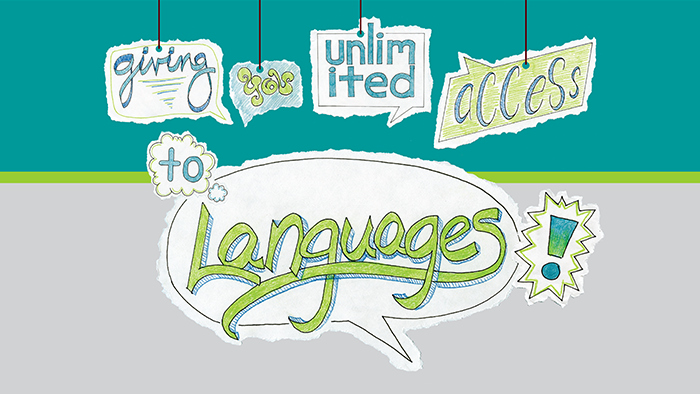 Explore critical language at the Foreign Language Institute. 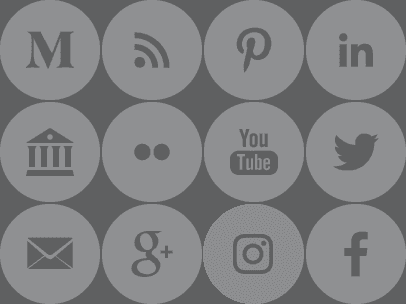 Expand your professional opportunities. 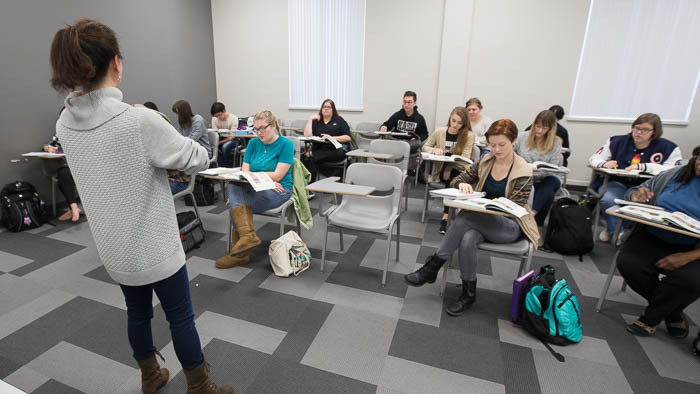 Arabic, Chinese, Japanese, Hindi, Korean, and Russian are considered critical, and you have access to them at Missouri State. 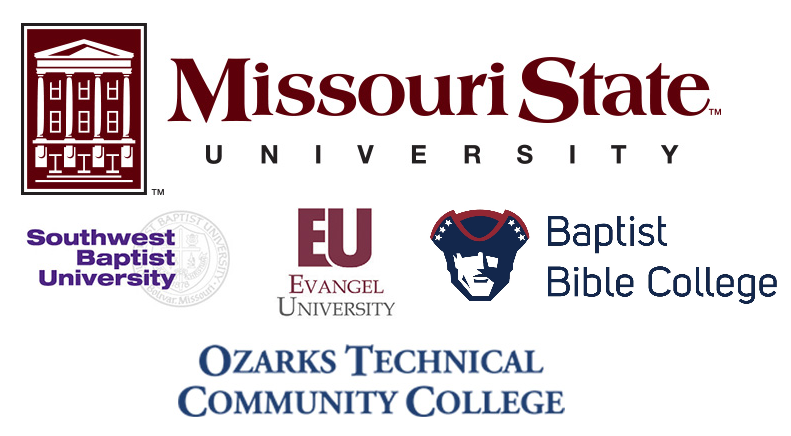 College students: The Foreign Language Institute is a Missouri State University-led partnership with Evangel University, Ozarks Technical Community College, Baptist Bible College, and Southwest Baptist University. High school students: These students may earn transferable college credit. Community members: We offer noncredit courses tailored to the needs of travelers, as well as summer camps for children. Community members may also register for any for credit course. Contact the FLI Coordinator for more information or with any questions you may have. 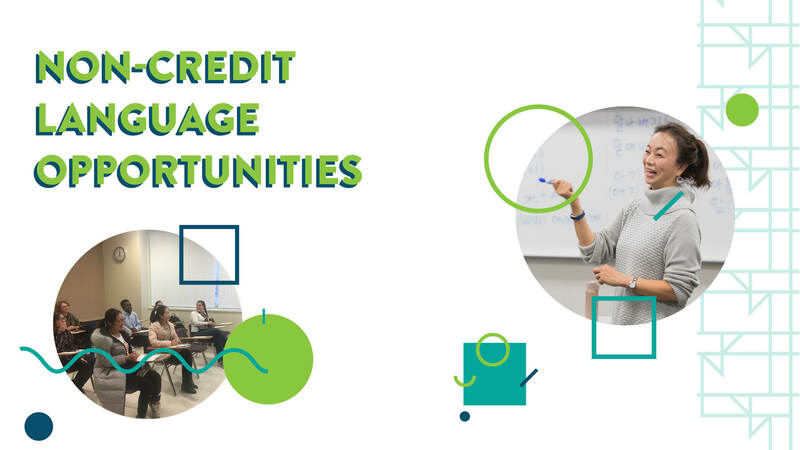 Learn how easy it is to enroll whether you are a student or member of the community seeking noncredit courses.